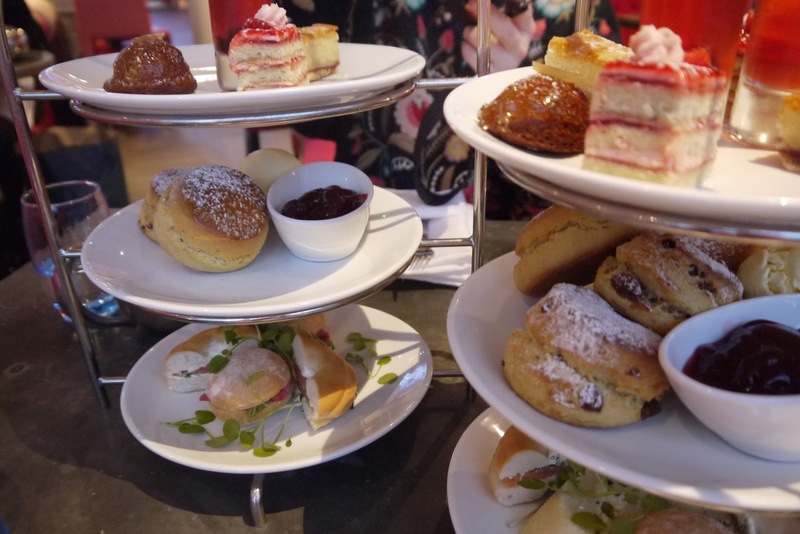 Afternoon tea is one of my all time favourite things to do I love a warm scone with clotted cream and lots of it and the finger sandwiches. Not too fussed on the sweets though because I am usually very full by then. Campaign To End Loneliness are running a campaign #ShareTheLove and share THE day of love Valentines day with your grandparents because it's important to make time for your elderly loved ones. Each week, day always fly by and you always find there is no time well there's only no time because you don't make the time. For the elderly loneliness is a bigger problem than simply an emotional experience and research shows that loneliness and social isolation can be harmful to your health. At Fairfield Care they work with a lot of care homes looking after the elderly and they want to raise awareness of loneliness. Being placed into care can make them feel isolated and often its the same if they are living by themselves and 51% of all people aged 75 and over live on their own. 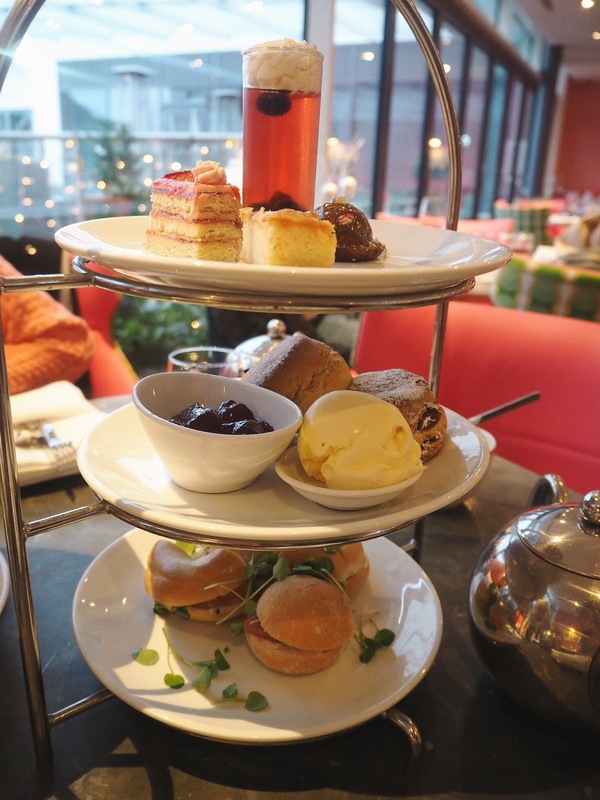 So what are you waiting for give your grandparents a call and take them out for afternoon tea this weekend!